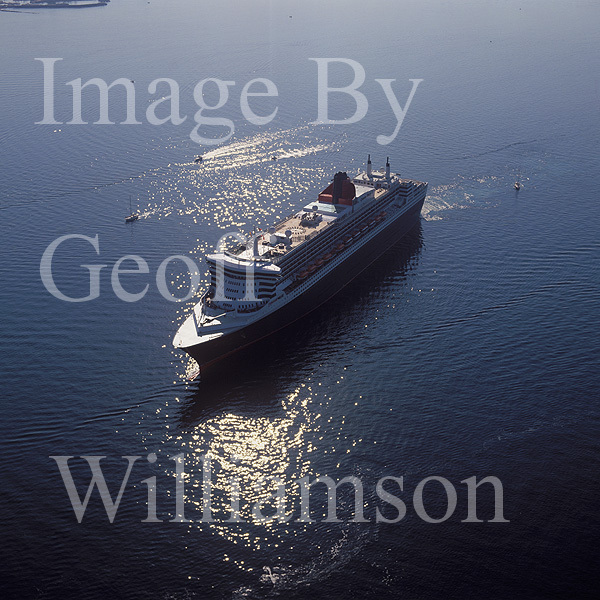 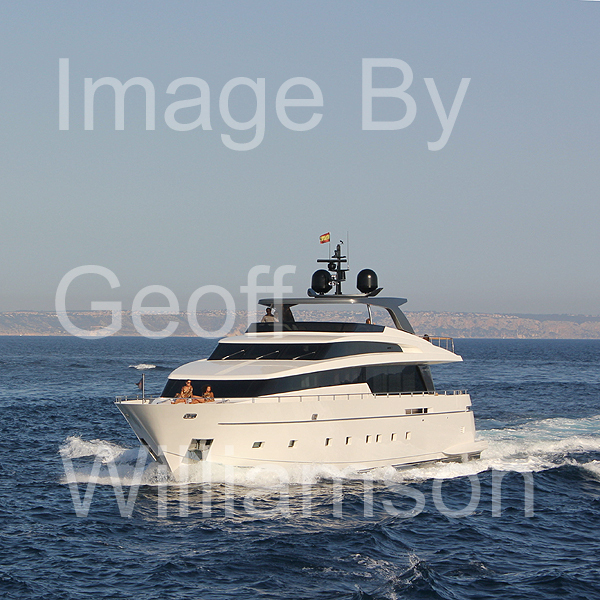 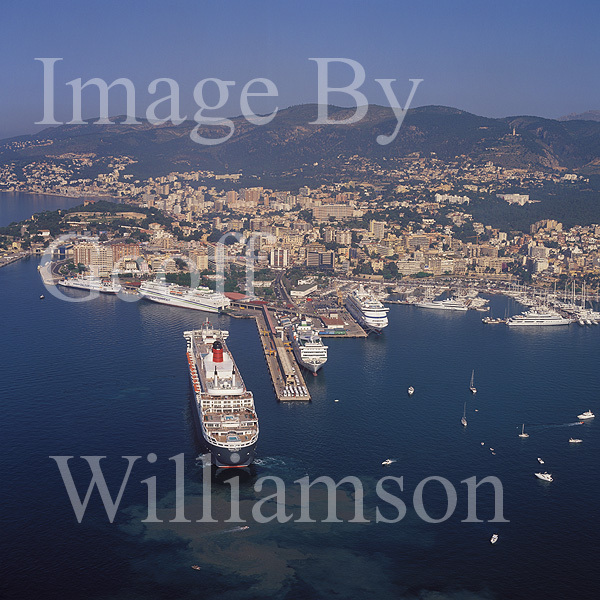 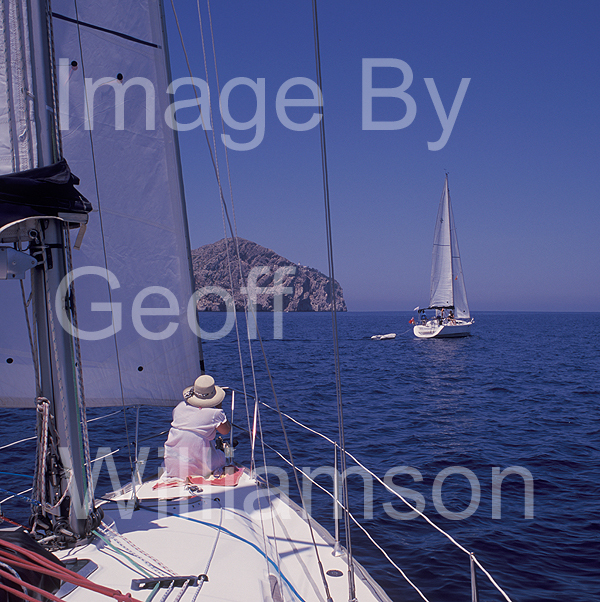 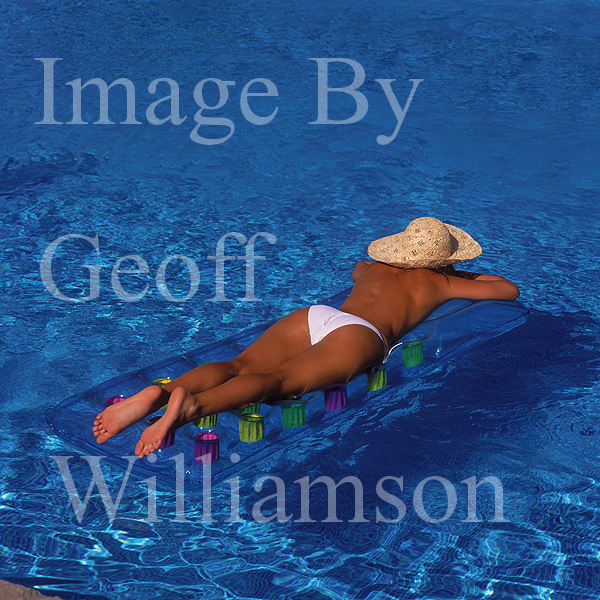 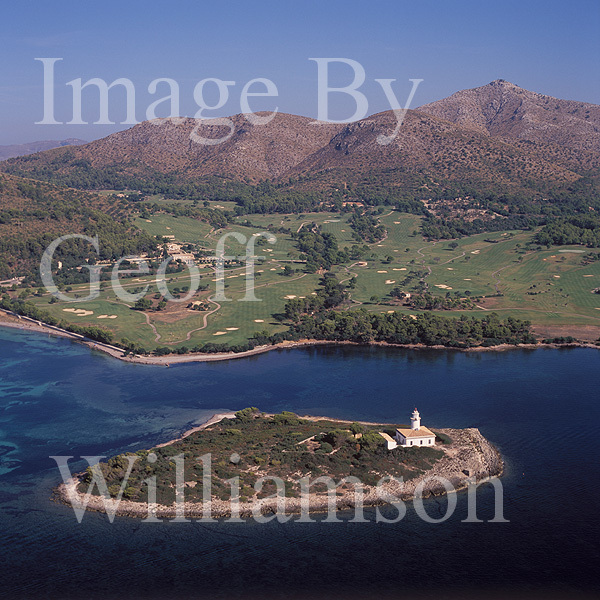 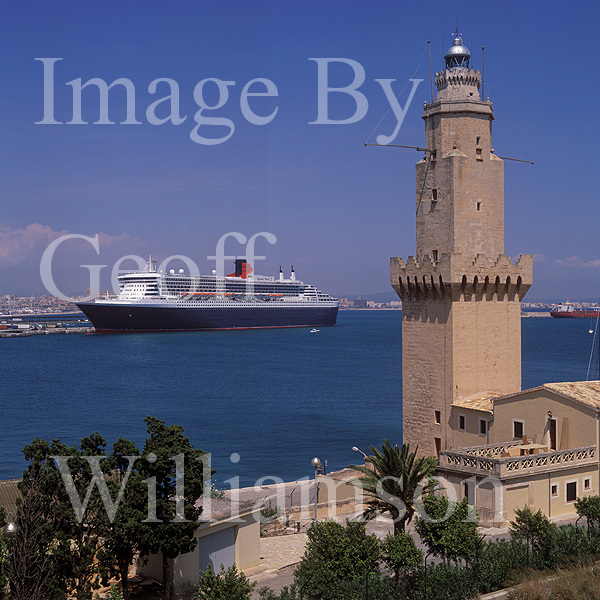 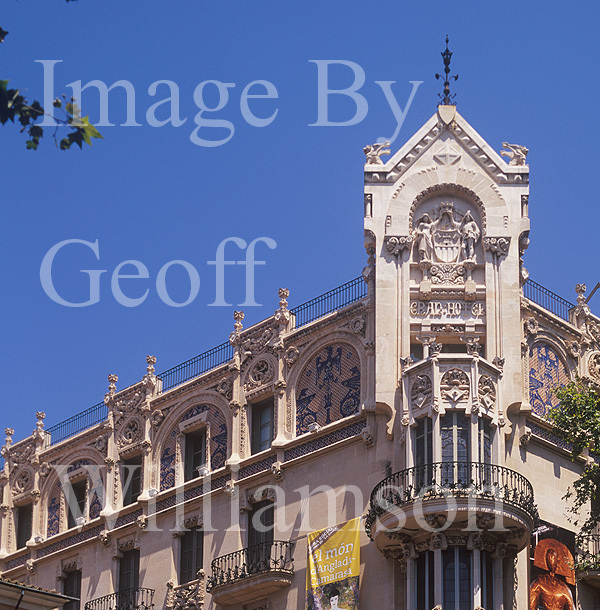 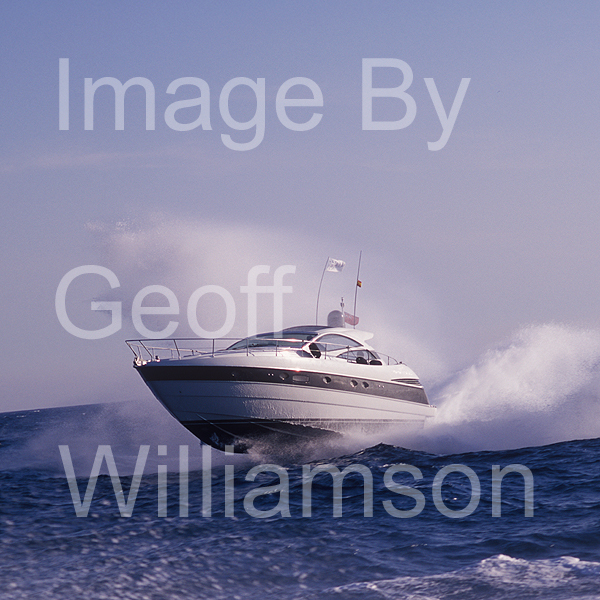 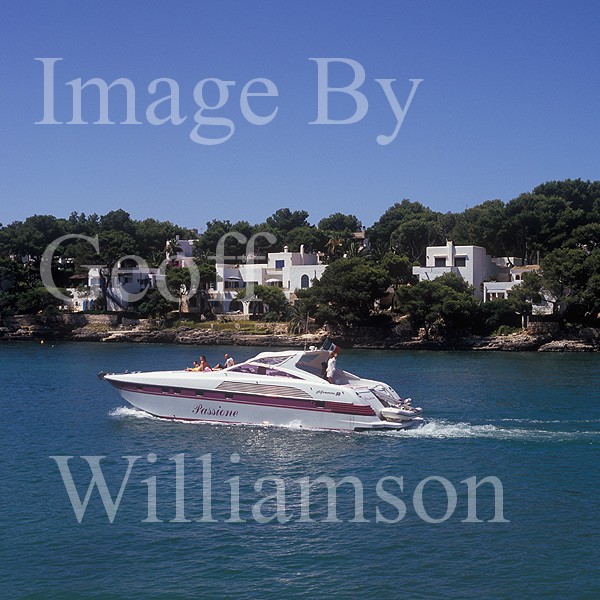 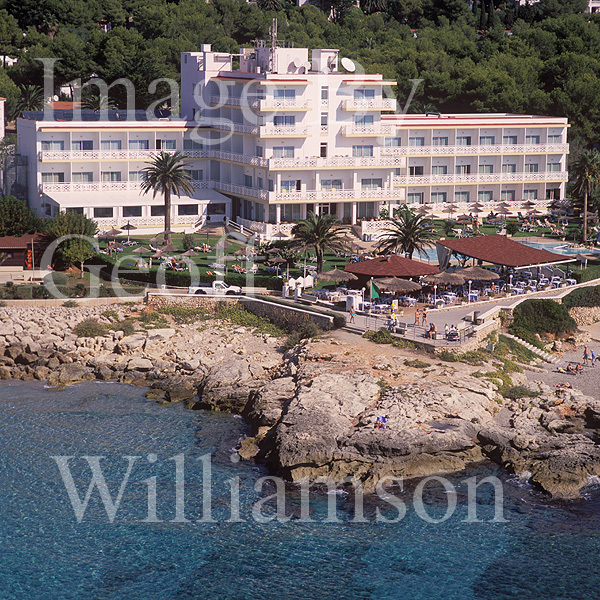 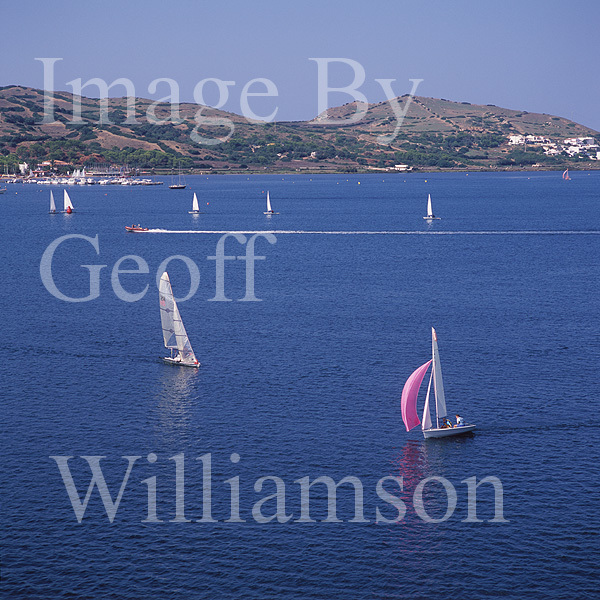 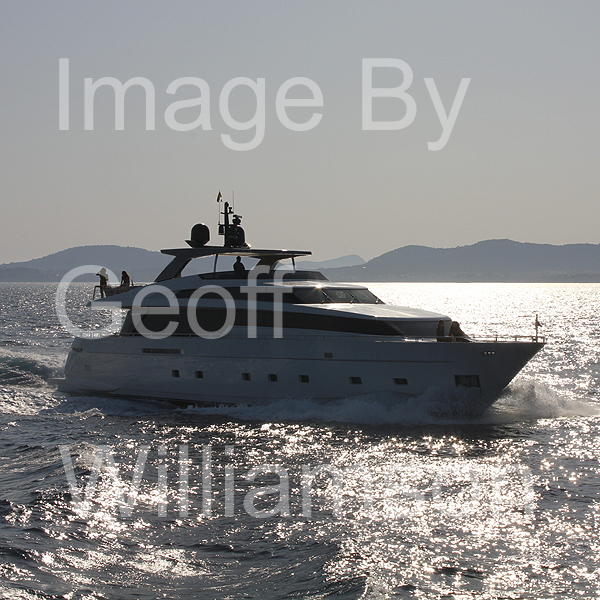 The Geoff Williamson Image Collection = Images of Mallorca / Majorca, Menorca/Minorca, Ibiza and Formentera = Images of Boats, Beaches, landmarks, churches, cathedrals and people. . 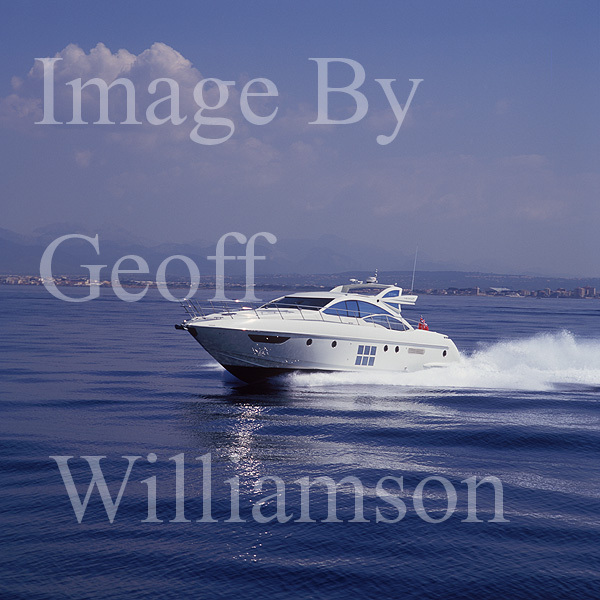 Hold cursor over thumbnail to view image description (with MS Internet Explorer). 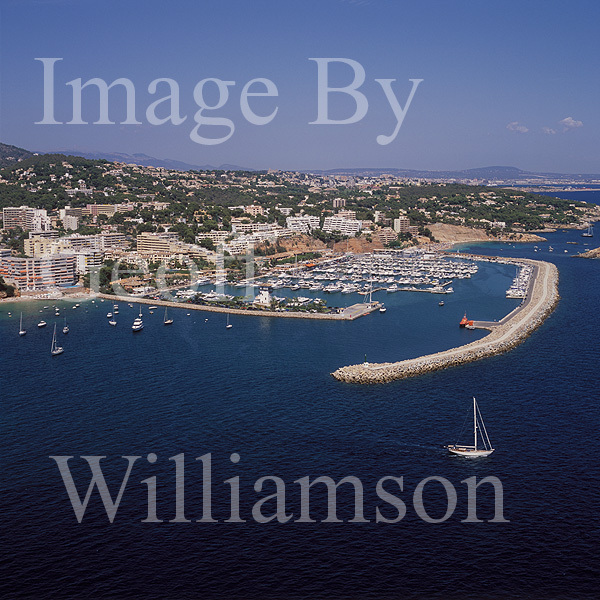 - Aerial and terrestrial photography of boats, property, scenics and events. 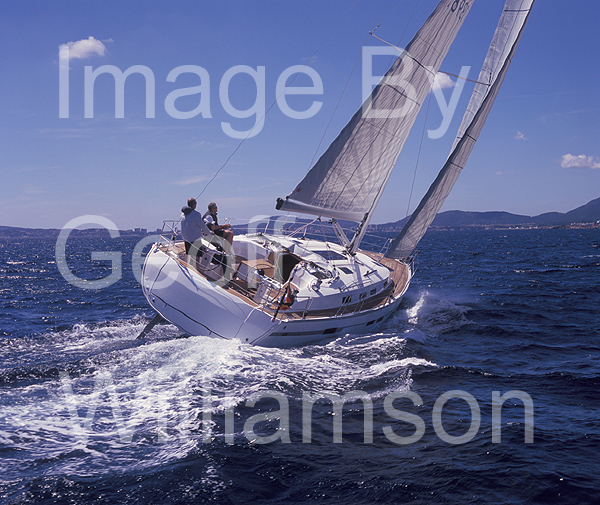 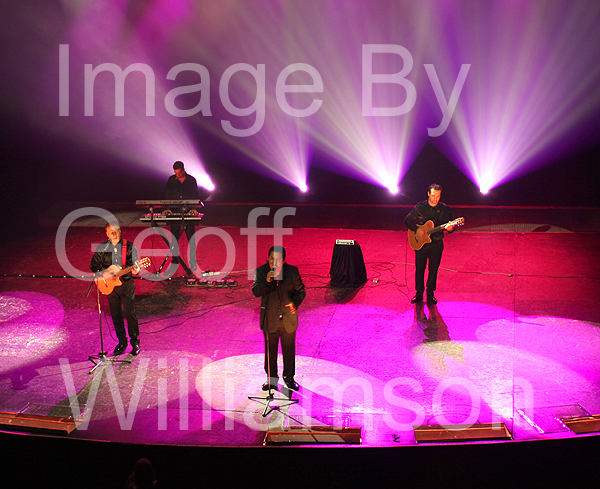 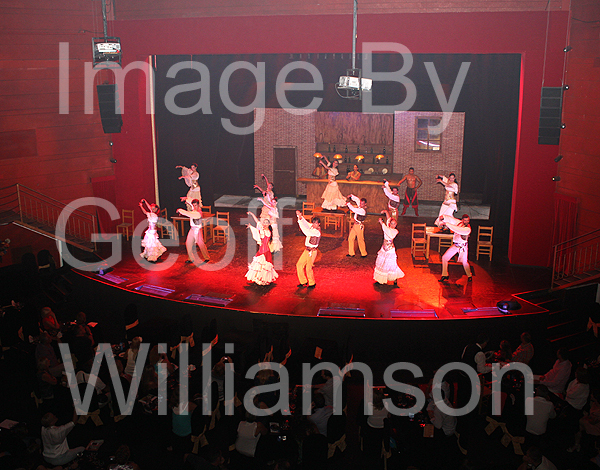 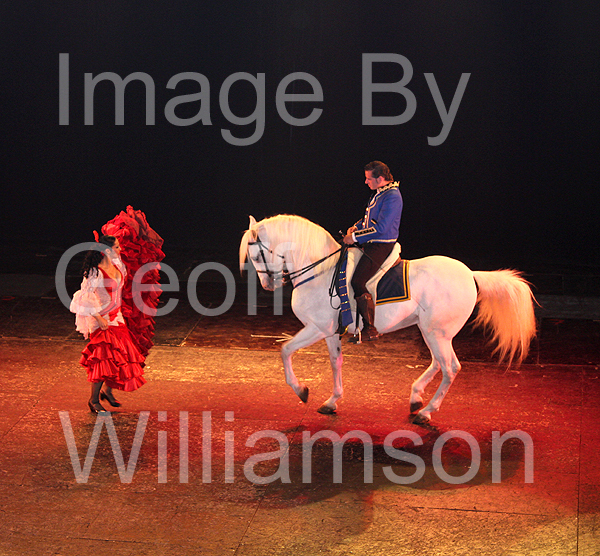 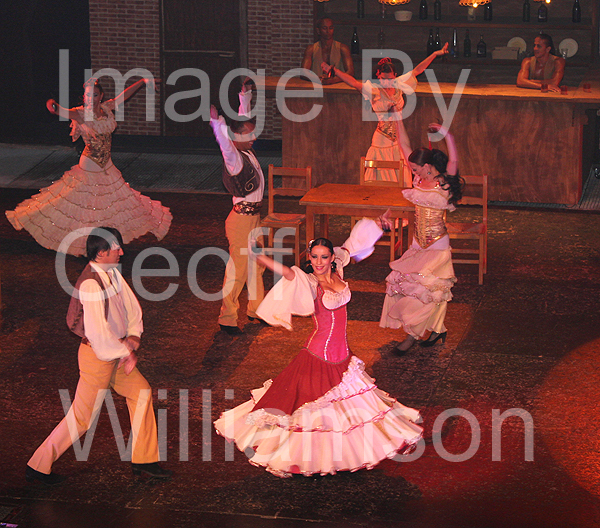 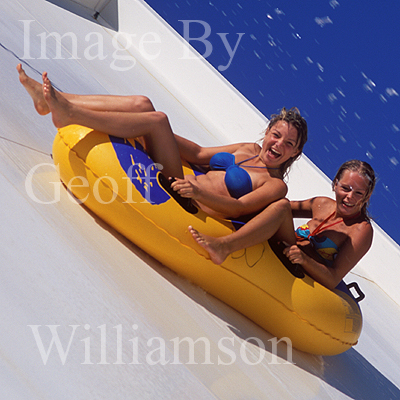 - Provision of high resolution stock images for web, brochure and editorial use. 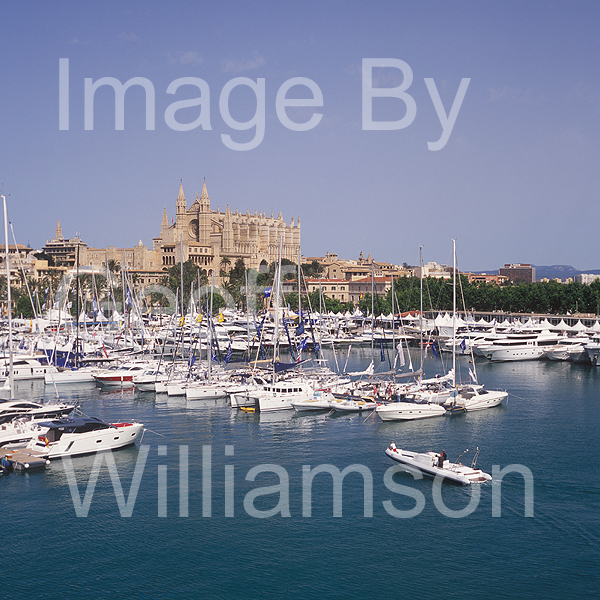 - Balearic Islands - Mallorca / Majorca, Ibiza, Menorca and Formentera. 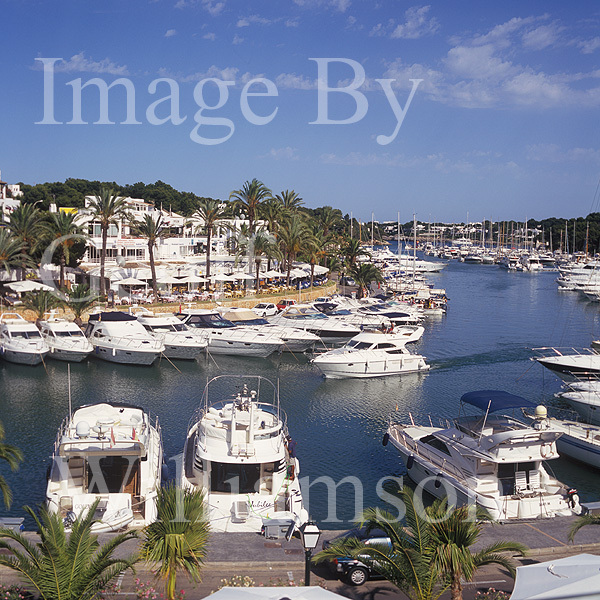 - European Cities - Lisbon, Prague, Vienna, Palma de Mallorca, Ibiza. 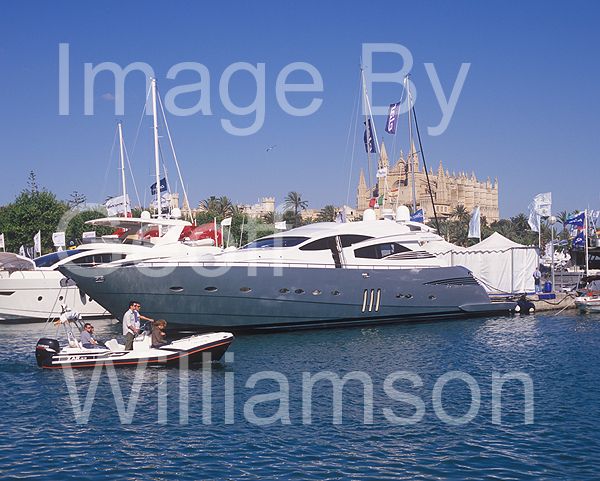 - Provision of high quality large display prints for home, office and trade exhibitions. 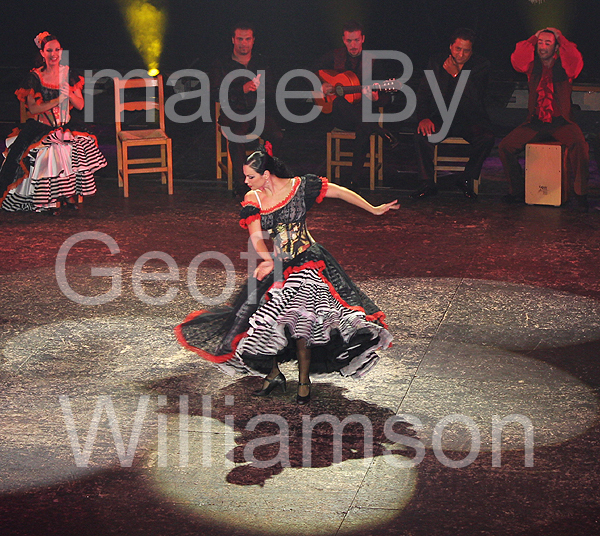 - Collaboration in publicity projects and events. 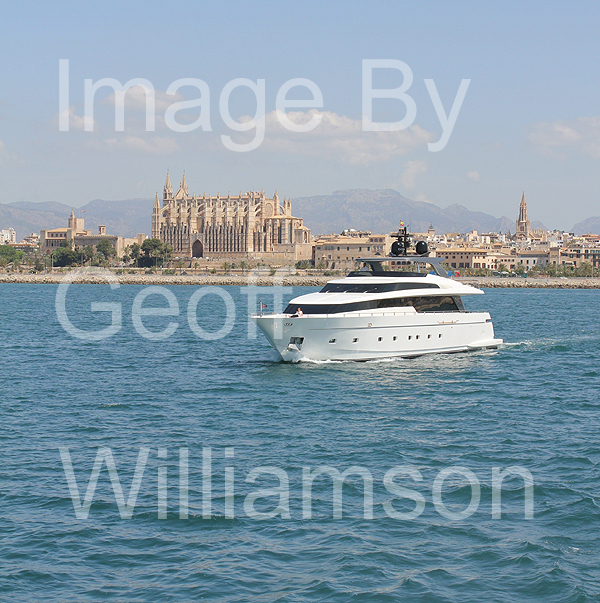 - Models needed in Mallorca for Travel Industry, Boating and Lifestyle projects. 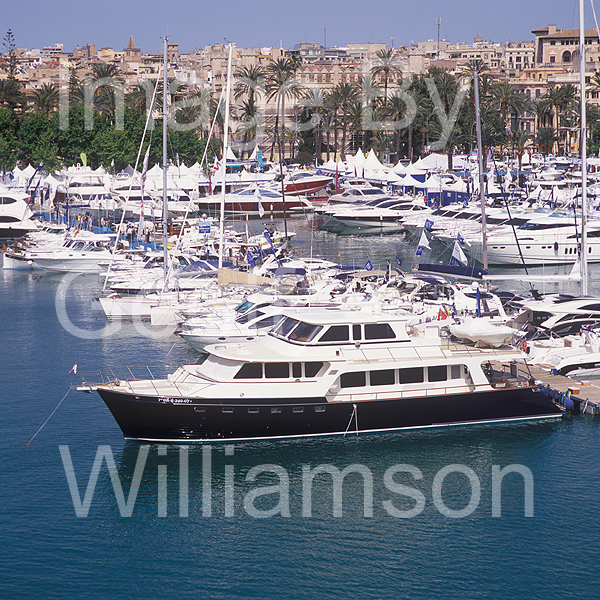 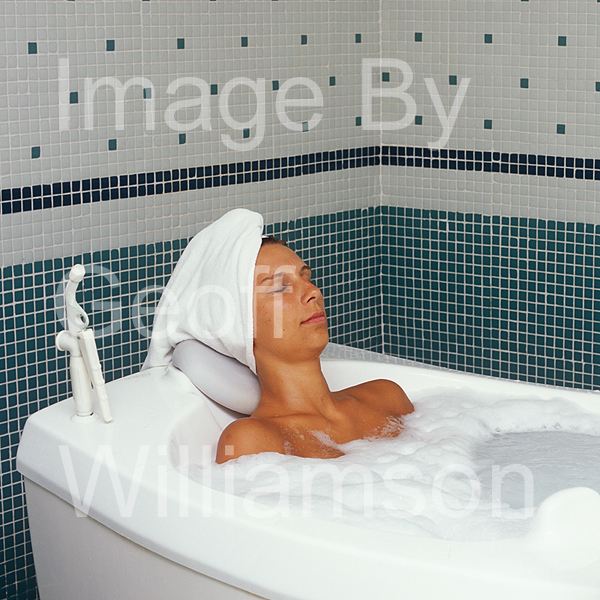 Please click on one of the subject buttons ( above or below) or thumbnails to browse some of the stock images available on this web site. 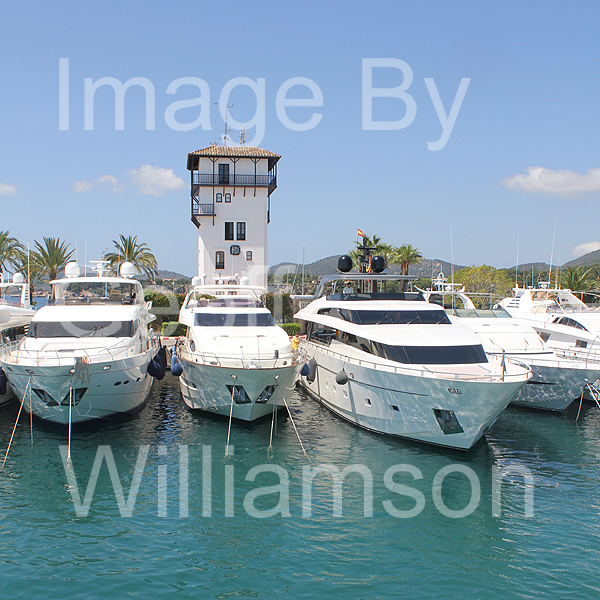 Please contact by email or telephone to discuss your requirements. 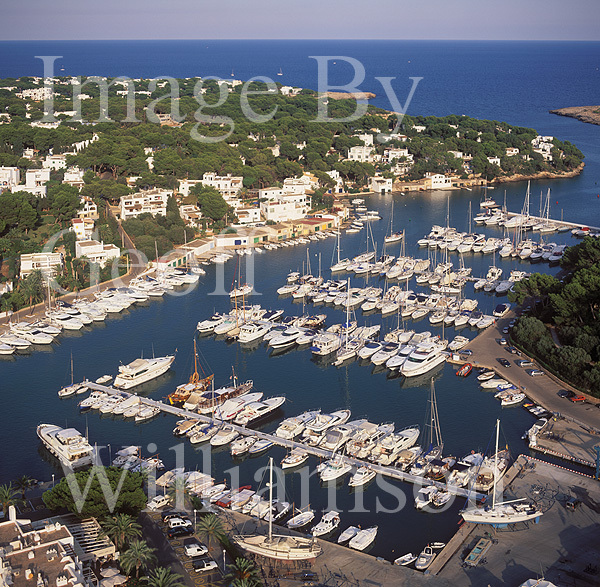 Aerial Images of the Balearic Islands. 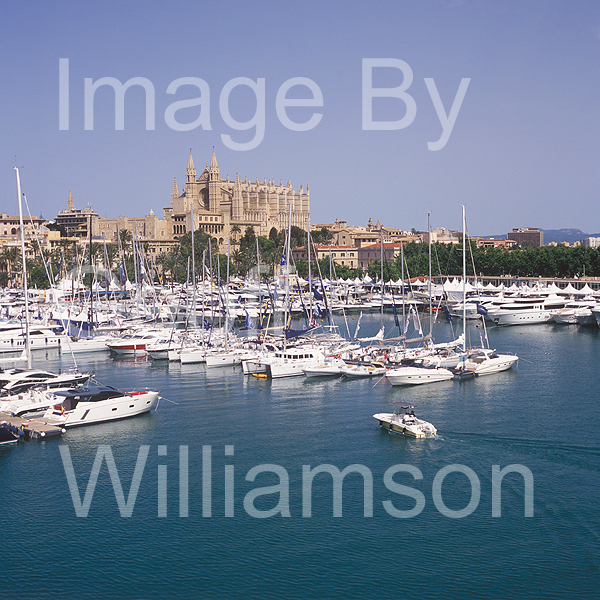 Images of the Spanish Balearic Islands. 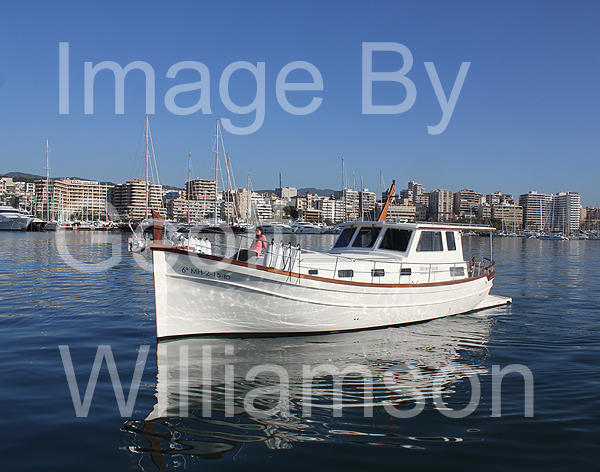 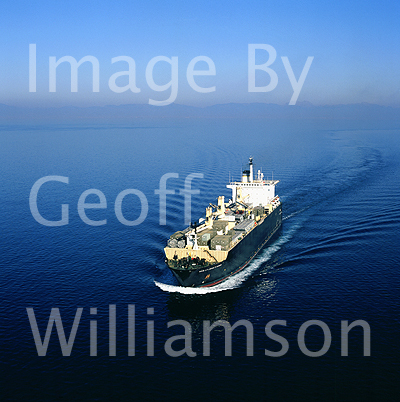 Boating Images - Tall Ships, Classic Boats, Cruise Ships. 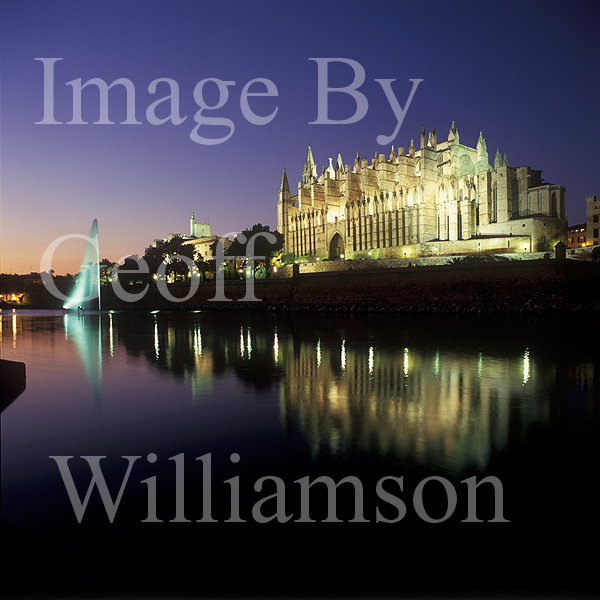 Some suggested images for use as display prints.